Our purpose is to explore the physics of gravitational waves via an analogy to audible sounds. Gravitational waves (GW) are ripples in the fabric of spacetime produced by colliding black holes, neutron stars, supernovae, and other astrophysical phenomena. There is a worldwide effort to detect these waves using giant laser interferometers (like LIGO) or by monitoring pulsars using radio telescopes (like NANOGrav). This effort had its first major success with the detection of a gravitational-wave signal by the twin LIGO observatories on September 14, 2015. This was followed with additional detections in December 2015 and January 2017. These events represent the beginning of gravitational-wave astronomy. We are now able to perceive the universe in an entirely new way--by "listening" to the sounds of spacetime. To learn more about gravitational waves, click on What are Gravitational Waves? More information about the first detection can be found at our Detection page. When black holes merge or other energetic cosmic events perturb spacetime, the gravitational waves they produce act as a complicated signal that encodes information about the source (like its mass, spin, and location). If we understand the signal well, we can pick out this information. Here, we'll learn how different sources produce different gravitational-wave signals, and we'll see how those signals vary with the parameters that describe the source (masses, spins, orientation, etc). 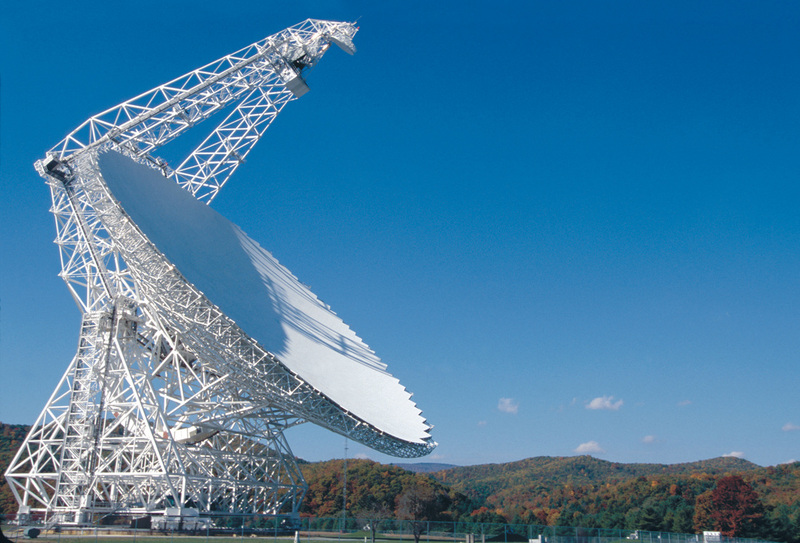 We've been observing the distant universe with visible light since the time of Galileo, and with other kinds of electromagnetic radiation (radio, x-rays, infrared) for over a century. We can't see x-rays with our eyes, but we can produce photographs using x-rays. In this sense x-rays are similar to visible light. 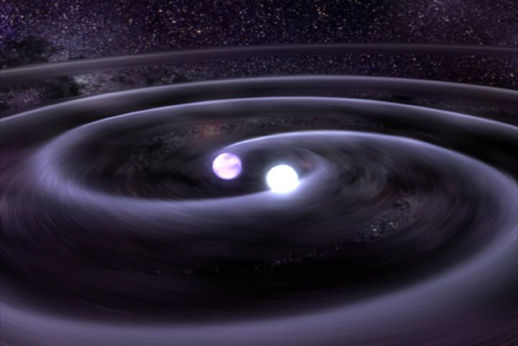 But gravitational-waves are very different--they are not photons. While it is possible to make crude images using gravitational-waves, their properties are more easily understood by converting the detected signals to sound waves rather than visible images. (In a similar way, while we can make radio images of the distant universe, other kinds of radio signals---like those produced by your local radio station---are best converted to sounds, a function performed by your car stereo). The different types of predicted GW signals and their properties are explored in detail under Sources & Sounds. But first you should realize that there are limitations on the sounds you'll hear that are set by your ear, your computer speakers, and the gravitational-wave detectors that we are considering. Learn about this at About GW Sounds. Enjoy your exploration of our site! [16-June-2017] Sounds from the most recent LIGO detection GW170104 now posted. We also discuss the "sound" of local Lorentz violation. Figure credits: NASA (above & top), LIGO Lab/Caltech, Green Bank Telescope/NRAO.